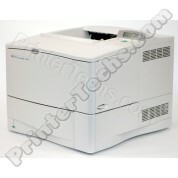 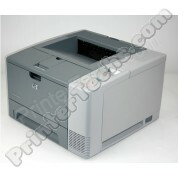 The HP LaserJet 4 is the predecessor to the LaserJet 4 Plus. 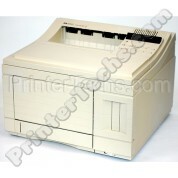 It is the classic mid-sized workgroup printer. 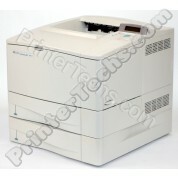 8 pages per minute, 250-sheet paper tray.